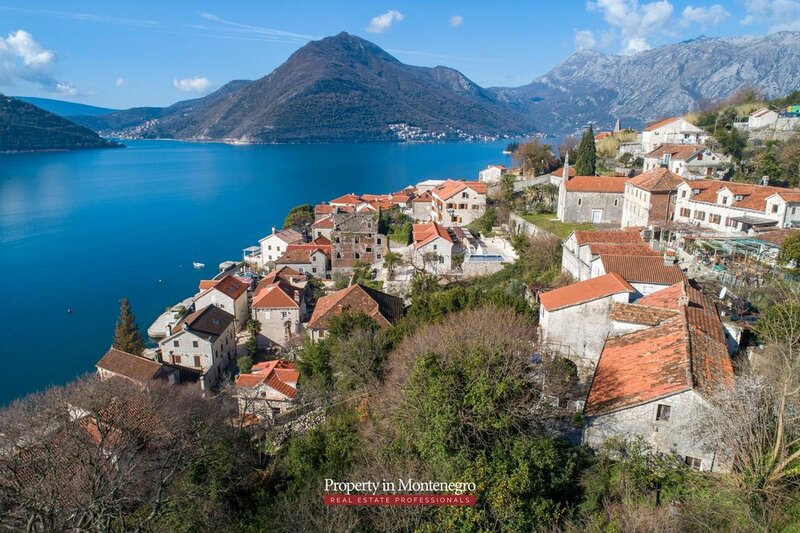 Perast is considered to be one of the prettiest places on the Montenegrin coast famous not only for its unique beauty, well preserved appearance and the two islands - St. George and Our Lady of the Rocks, but also specific combo of history, tasty food and breath-taking views to the Bay. 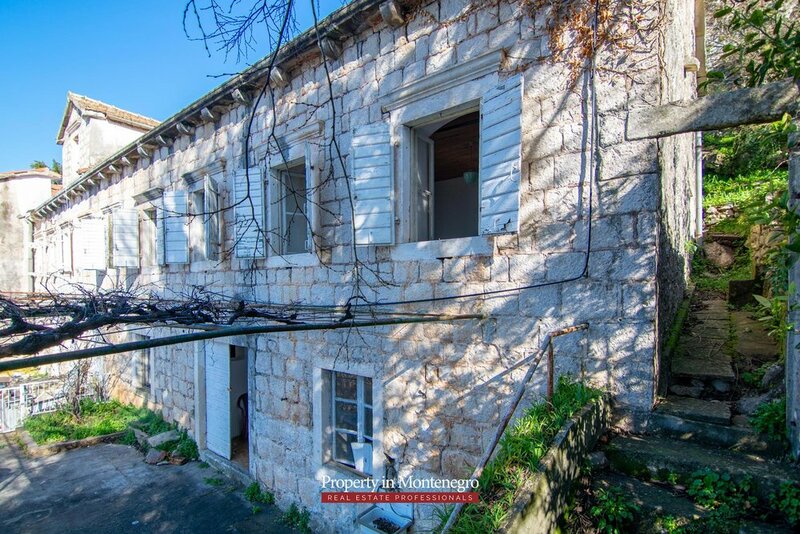 Skilfully hidden in the central part of this tiny town, between narrow streets, 16 churches lovely neighbourhood, you can find this beauty which is waiting to regain its full potential. 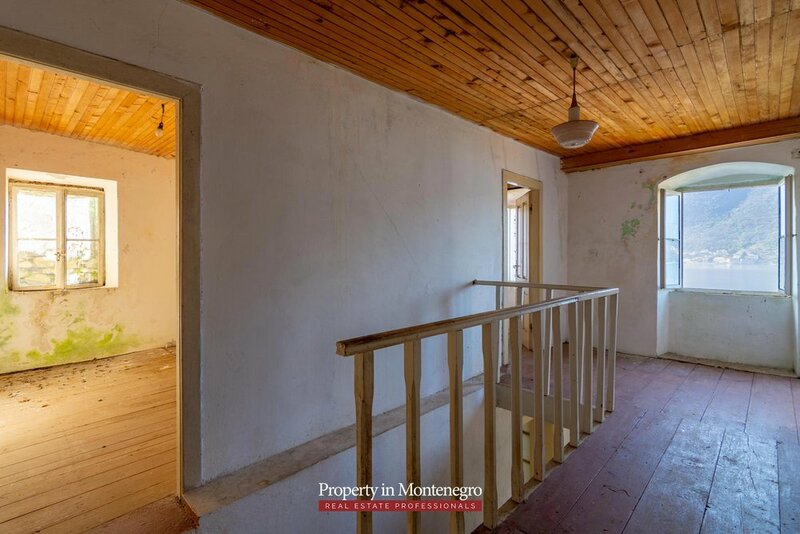 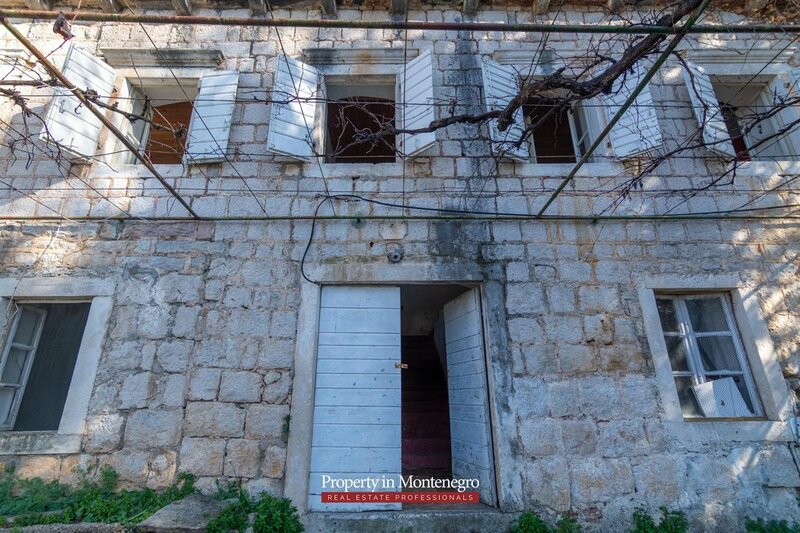 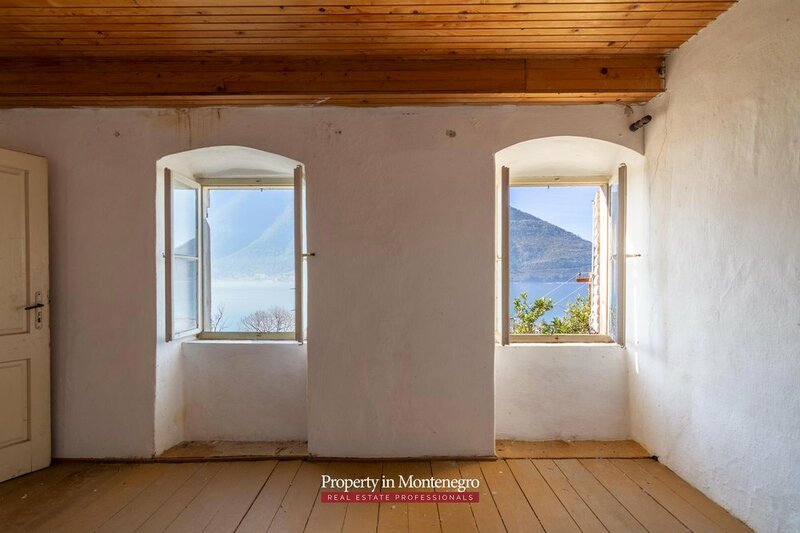 This two level house used to have the living room and the bedroom on the ground floor, as well as three bedrooms with magnificent views to the sea and this adorable town. 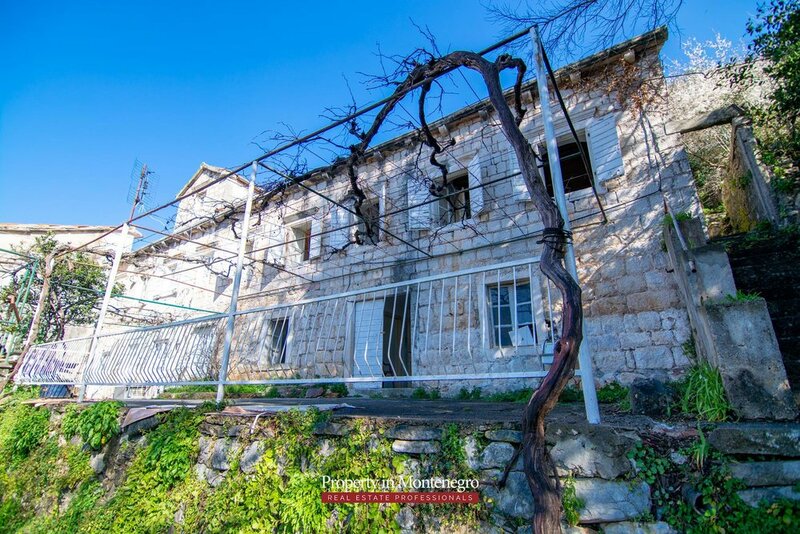 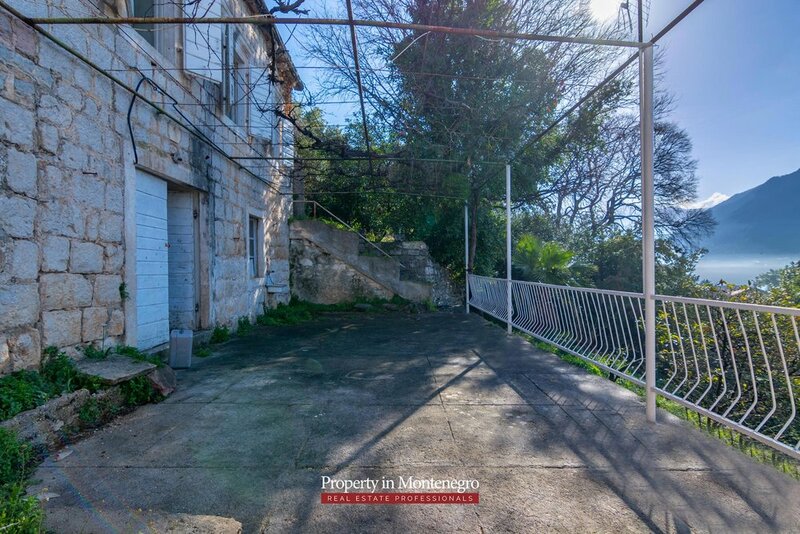 This property of 112m2 is set on the plot of 520m2, out of which you have 332m2 of the garden and 100m2 of the woods.